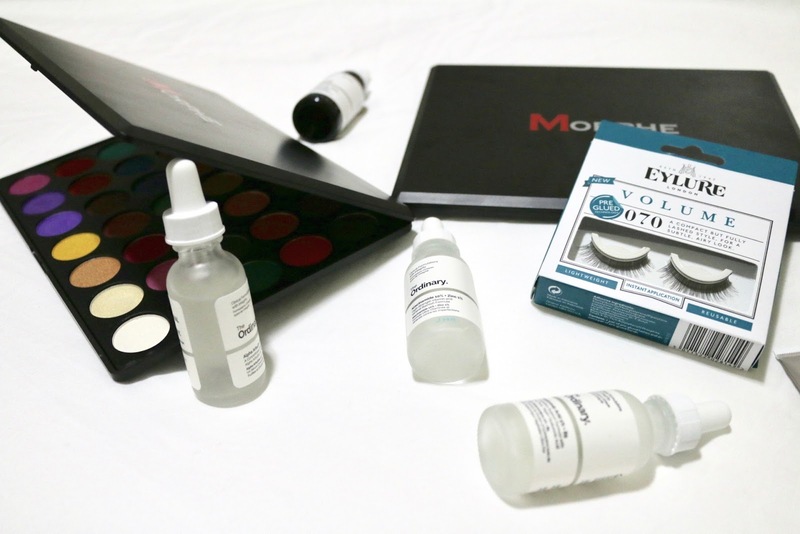 I am always looking to try something new whether that is makeup, skincare or anything else. 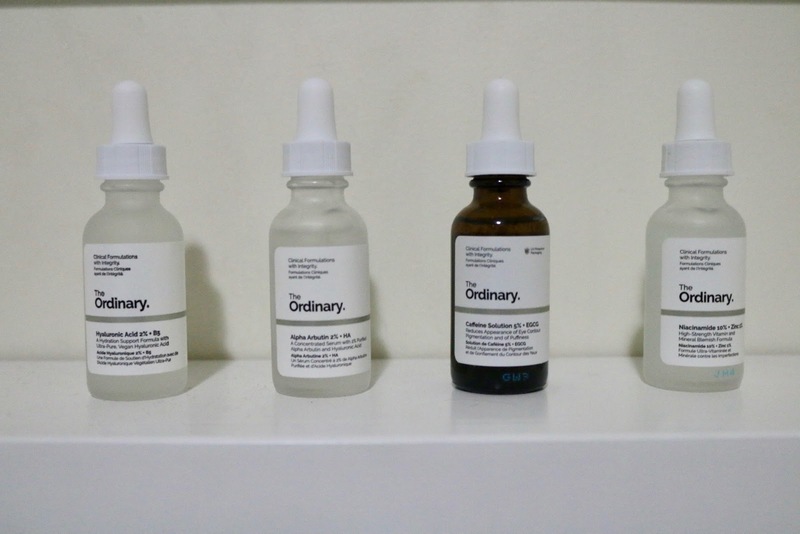 I recently found a brand called The Ordinary which is a really affordable skincare brand. I have also wanted to get a couple of Morphe pallets and a set of false eyelashes, they have been on my list of things I want to buy. So I took charge and bought them and here is what I think of them. I purchased two Morphe pallets, they are such good prices for the quality and how many eyeshadows you get in one pallet, highly recommend you buy one of them. I bought the 35F which has such nice colours in it, this pallet is like the perfect pallet for me because I use so many of those colours that are in that pallet and they have some great matte transition colours on the bottom row. I also bought the Morphe 35U which I know I won't use all of the shades everyday but I love how vibrant they are and you can do so many looks with this pallet. I especially wanted to do a purple smoke eye look using the purples from this pallet so comment below if you would like to see a makeup look using this pallet. I really wanted to try out a purple smoke eye look because purple compliments green eyes and I have a hint of green in my eyes. I also got inspiration from one of my favourite movies, bride wars. Liv's eye makeup when she get's married looks amazing and I have always wanted to recreate that because it just looks gorgeous and also my favourite colour is purple so that also is another reason. And sorry about the blurry photo bellow, not sure what happened to it but you can see the colours. 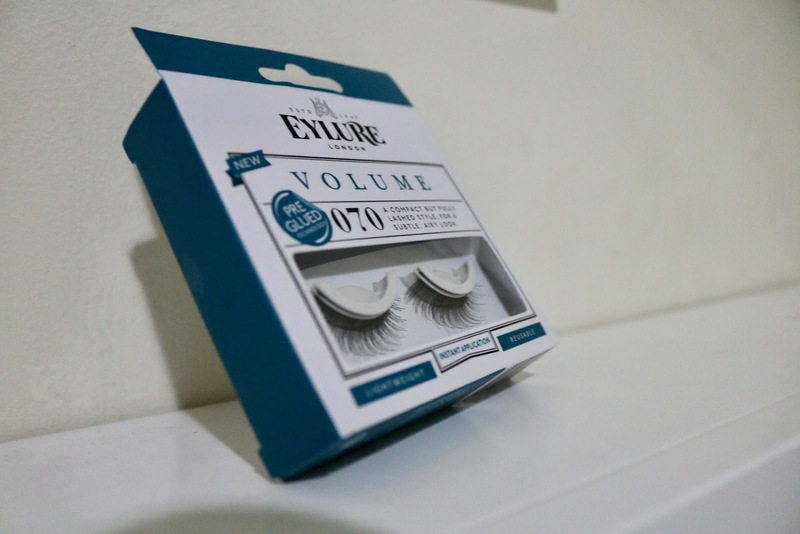 I purchased a set of false eyelashes, I have individuals which I can't seem to get the hang of putting them on so I've decided to go a step back and go for a full set of false lashes just to see how they look. I might (if you guys want) use these in a makeup look in the future. 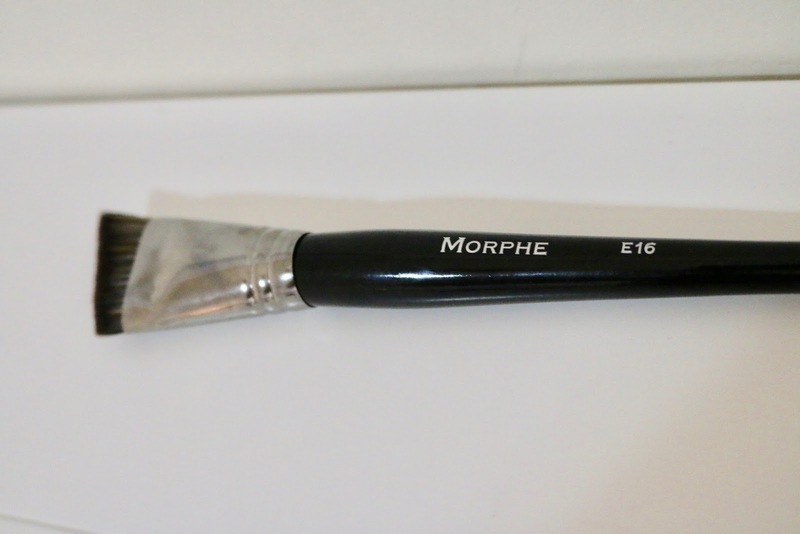 I got this Morphe brush for applying highlight, I wish it was a bit bigger or had more bristles to make it more compact. 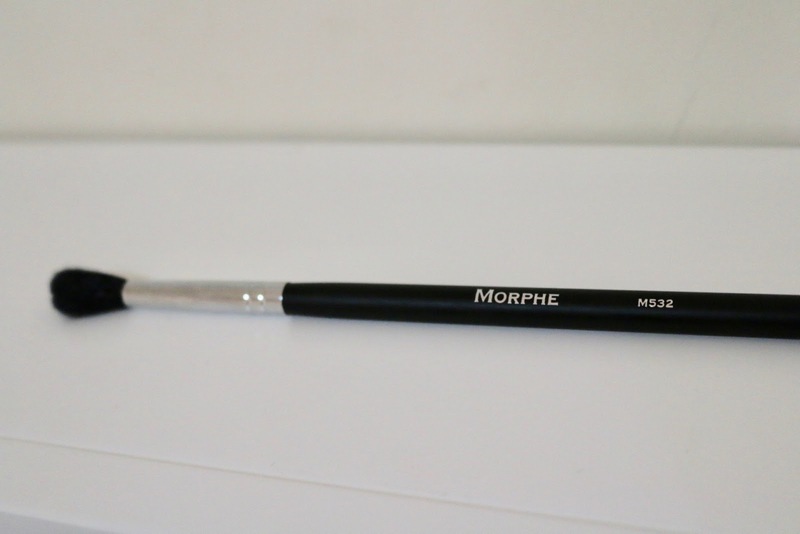 This brush is amazing it is apart of the Morphe pro brush collection and this is absolutely amazing for contour and works great with cream and powder. 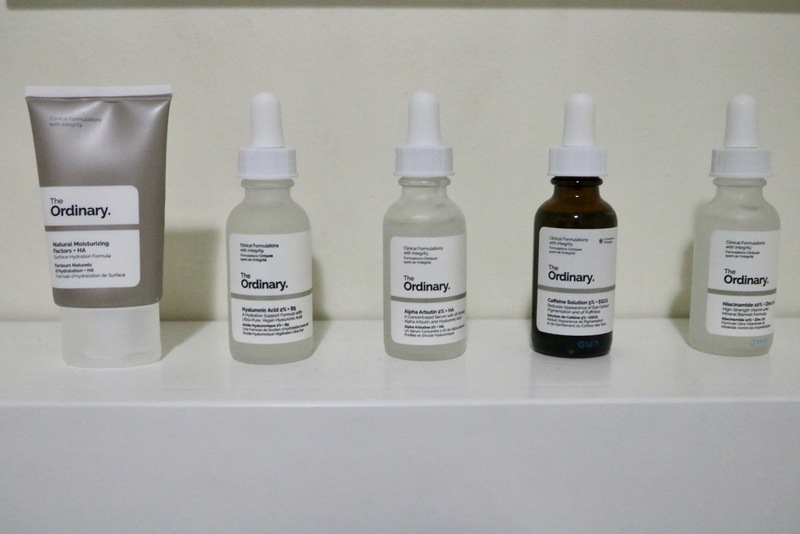 The great thing about The Ordinary is the fact that their product's are so cheap yet they work wonders for your skin. 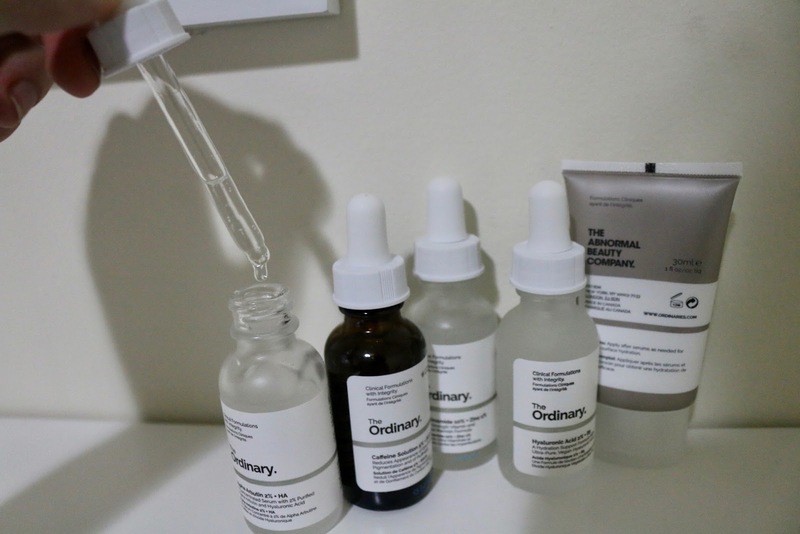 I have only tried out three out of the five products I purchased from the website Deciem each product I purchased was around 8 to 12 Australian dollars which is very cheap considering how much product you get in each. And all of their products are cruelty free and vegan based. I purchased a moisturiser which is vegan, nut free, chemical free and oil free. I have tried this and it sinks into the skin really well and leaves no sticky residue on my hands or anything, I have never tried a cream moisturiser I usually use a jelly like substance but a pea sized squirt seems to go a long way. 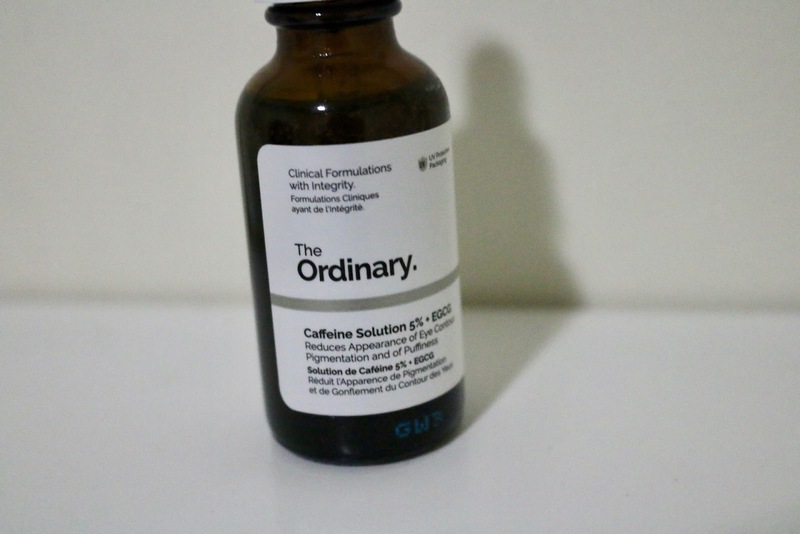 This serum is great because it is silicon free, vegan and also nut free. Having no silicone in the product means it won't clog your pores although it isn't oil free. I am yet to try this one. This is again vegan, nut free, silicone free and oil free. 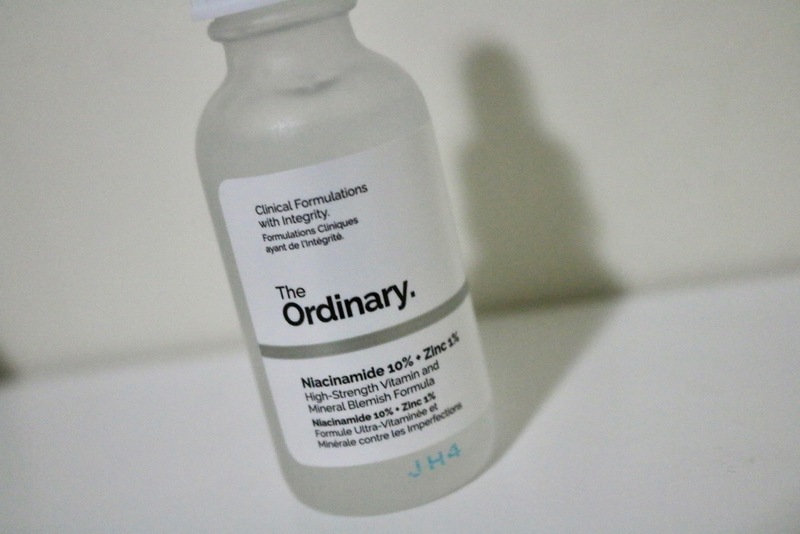 I have tried this out and it does not have as quick results as the Alpha Arbutin serum but this certainly works. This is for your eye contour pigmentation and puffiness which is nut, vegan, silicone and oil free. 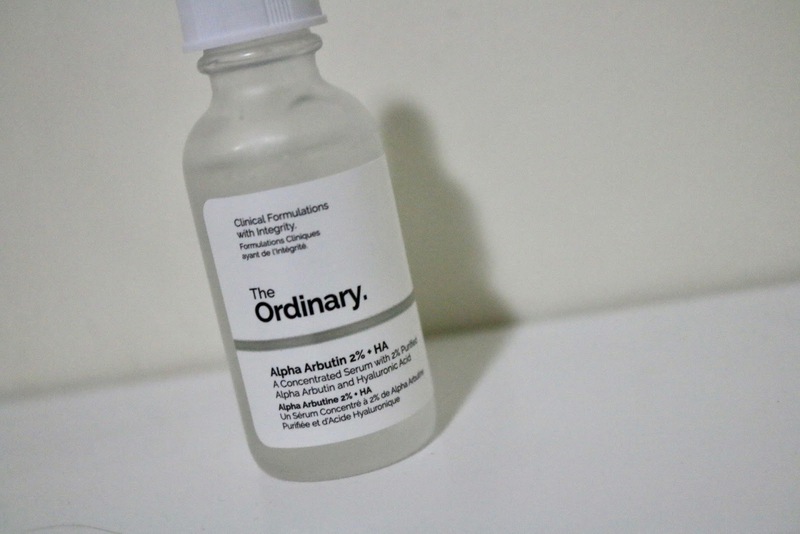 I think you have to be a bit careful with this one and read all of the instructions and notes on their website just to make sure your applying it the right way and what it is meant to do when you apply it to your skin. 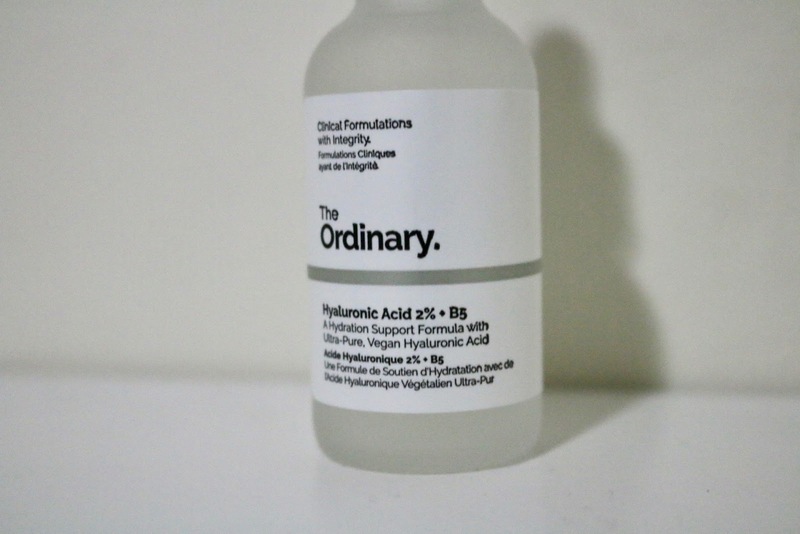 This is a silicone free, vegan and nut free serum but is not oil free. 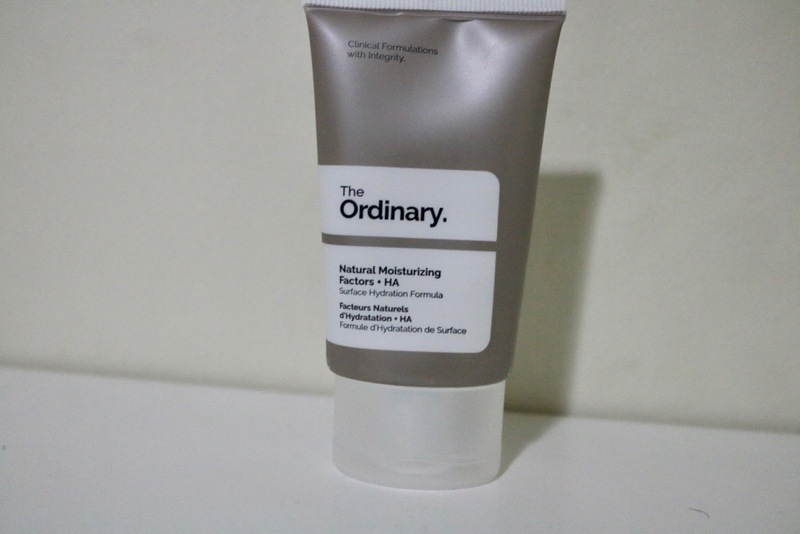 I have used this and the first night I put it on I saw a difference in my skin the next morning especially with my pimples, they had almost gone and it really helped with my scared dry ones. Highly recommend you purchasing one of these, they are great products and quite affordable. I hope you like this blog post and found something that tickled your fancy. 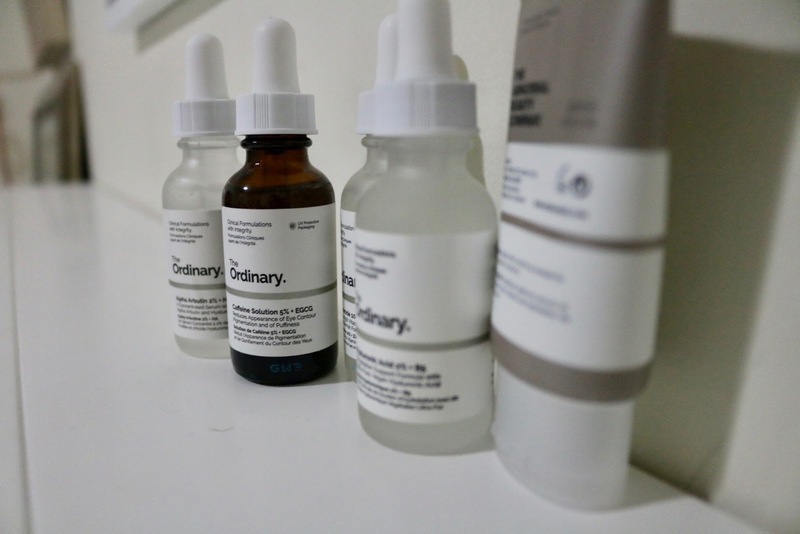 To be honest they all are great products, but my personal favourite is the Alpha Arbutin serum but just make sure you wear sunscreen or sun protection during the day as it makes your skin very light sensitive. Let me know in the comments bellow if I have tempted you into buying any of these or what you have bought recently I'd love to know.